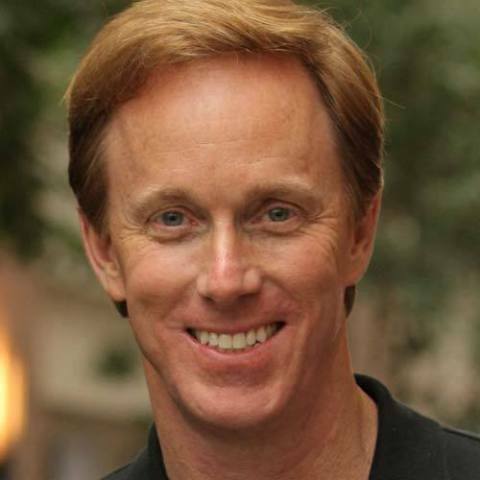 OAKLAND, Calif.--(BUSINESS WIRE)--Pandora (NYSE: P) today announced that Roger Lynch will join the company as CEO and president, and a member of its board of directors, effective September 18, 2017. Naveen Chopra, who has served as Pandora’s interim CEO since June 2017, will continue in his role as chief financial officer. In addition, Pandora announced it has also appointed Michael Lynton to its board of directors. Lynch has extensive experience leading, innovating and scaling consumer media and technology businesses globally, including having guided a number of companies through critical transformation periods. Through his media industry and subscription experience, Roger has frequently worked with large content providers to effect business models that embrace technological changes in distribution. As the founding CEO of Sling TV, Lynch led the creation, launch and growth of Sling TV to become the #1 Live OTT service in the U.S. Prior to Sling TV, Lynch served as executive vice president, Advanced Technologies, for DISH Network and EchoStar Corporations. Lynch also served as chairman and CEO of Video Networks International Ltd., a UK based IPTV provider. Prior to VNIL, Lynch was president and CEO of Chello Broadband in Amsterdam, Netherlands where he pioneered the widespread rollout of consumer broadband services across Europe, eventually creating what was, at the time, the largest broadband provider in Europe. Prior to that, Lynch was a technology investment banker with Morgan Stanley in New York, Silicon Valley, and London. Lynch began his career as a member of the physics technical staff at Hughes Aircraft Company. Lynch holds a Master of Business Administration with Highest Distinction from the Tuck School of Business at Dartmouth College and a Bachelor of Science in Physics from the University of Southern California. Michael Lynton is currently the chairman of Snap Inc., a position he has held since 2016 after joining Snap Inc.’s board in 2013. Prior to Snap Inc., Lynton served as CEO of Sony Entertainment from 2012 until February 2017, and as chairman and CEO of Sony Pictures Entertainment for over 13 years. Prior to his work at Sony, he served as CEO of AOL Europe and president of both AOL International and Time Warner International, and as CEO of Penguin Publishing. In addition to his professional responsibilities, Lynton has served on the board of Ares Management, JAMDAT Mobile, Inc., Samsonite International S.A. and Marvel Entertainment. Lynton holds a B.A. in history and literature from Harvard College, and an MBA from Harvard Business School.